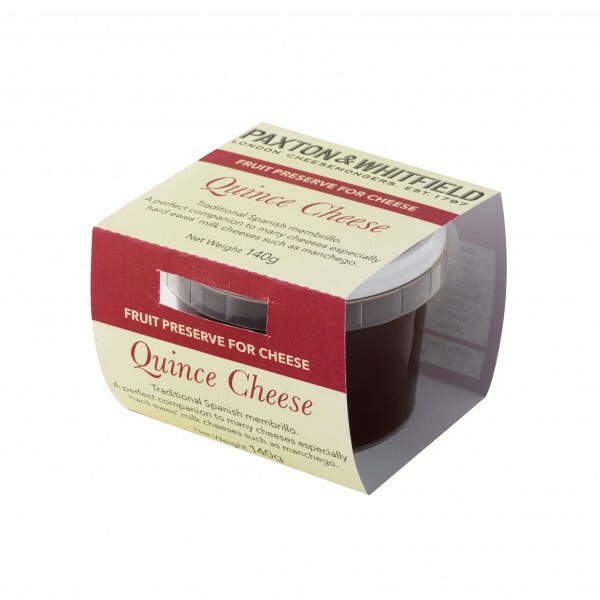 Finest quince cheese, known as Membrillo in Spain. Made only from natural ingredients. Great with sheeps cheese. IngredientsQuince 55%, Cane Sugar 45%.